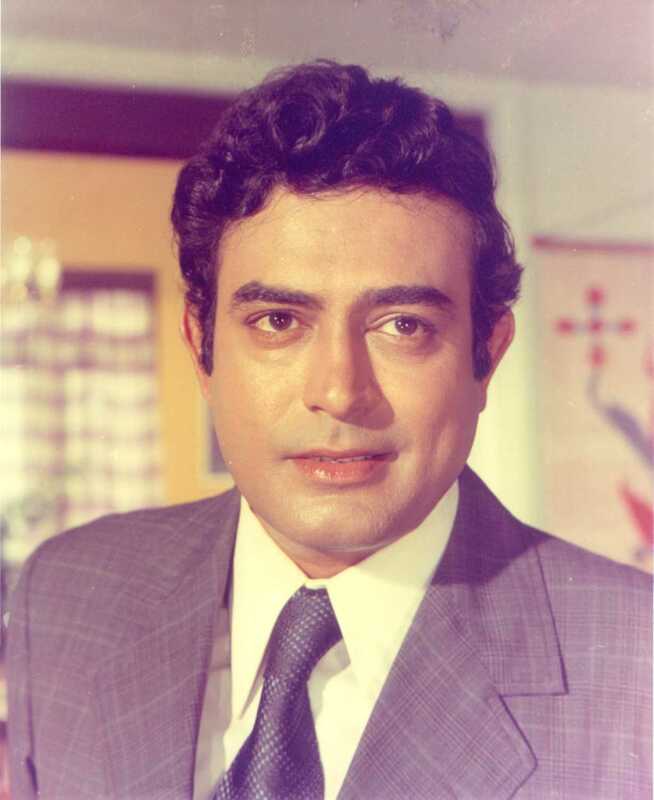 Sanjeev Kumar is known for Nishaani(1995)	,Professor Ki Padosan(1993) and Oonch Neech Beech(1989). Do you look like Sanjeev Kumar? On his 32nd death anniversary today (6 November), we take a look at the actor whose ability to mould into any role helped him to be remembered as one without a character label. On Sanjeev Kumar’s 79th birth anniversary, Pradeep Chandra shares his memories of the actor, best known for his work in Khilona (1970), Koshish (1973) and Sholay (1975). I declare that I wish to represent "Sanjeev Kumar"